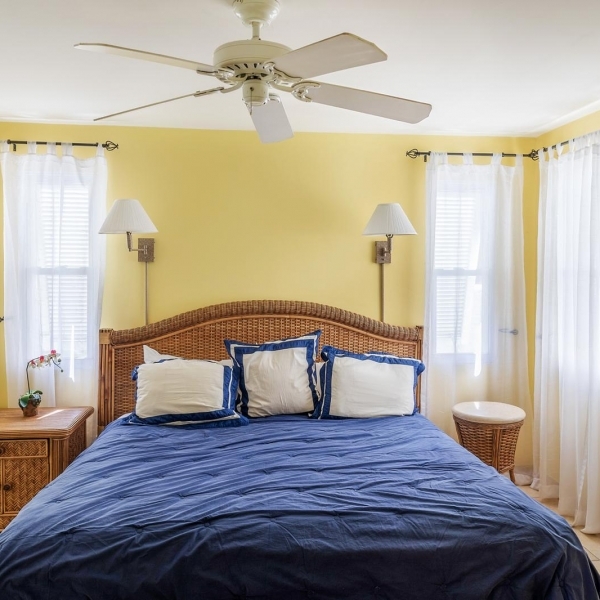 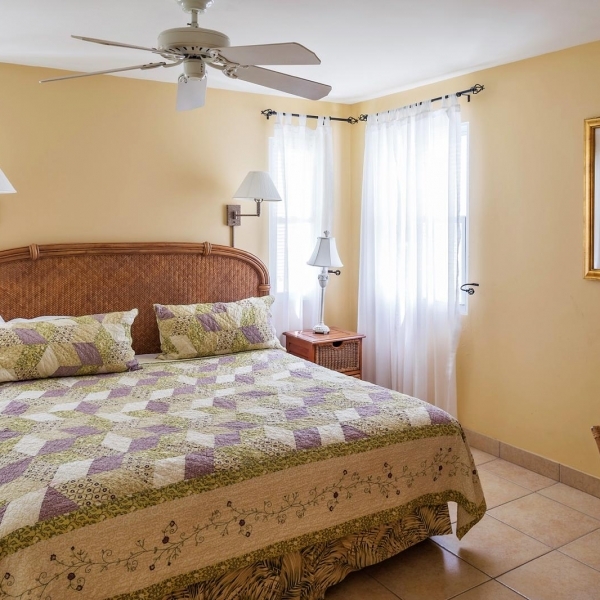 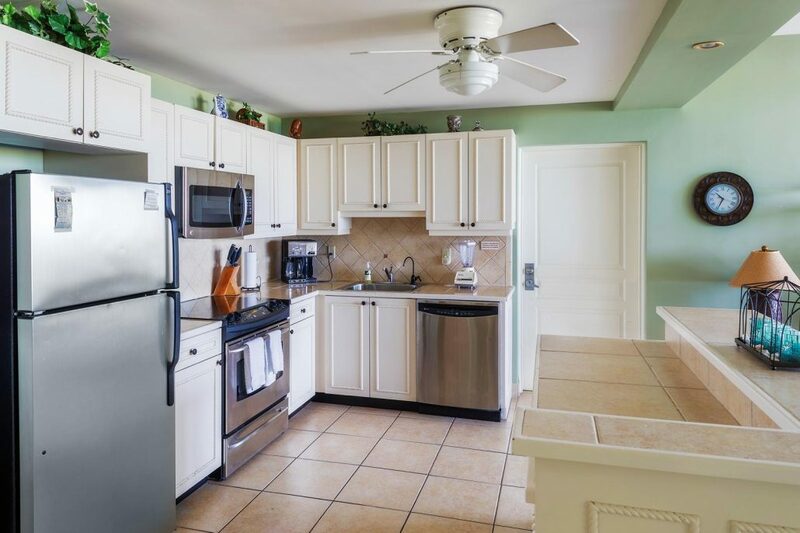 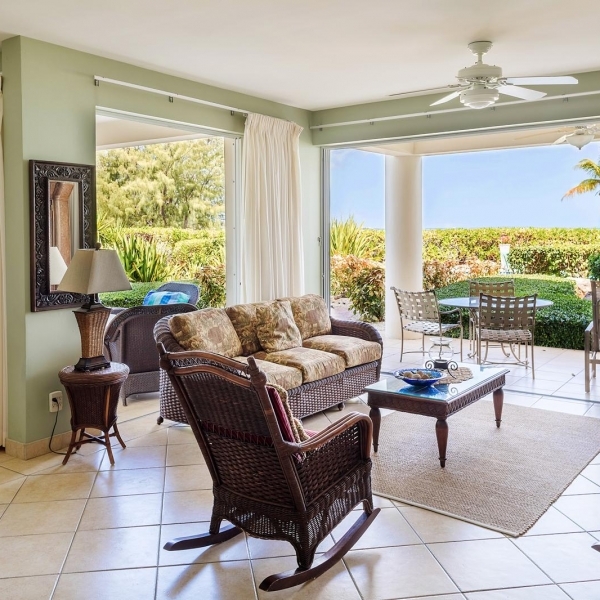 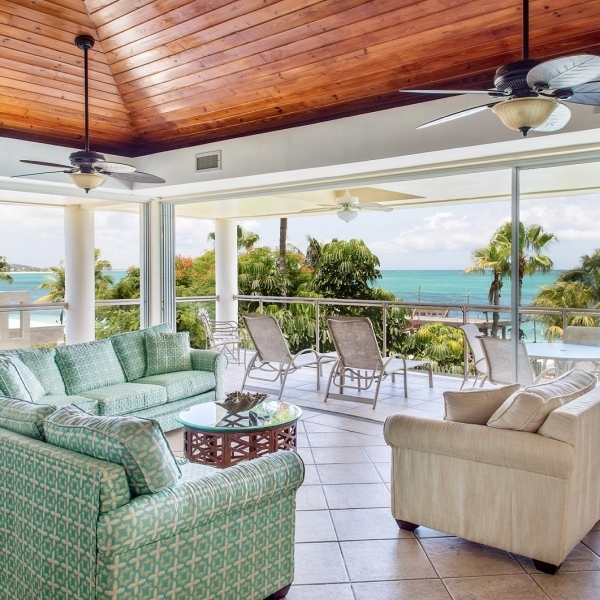 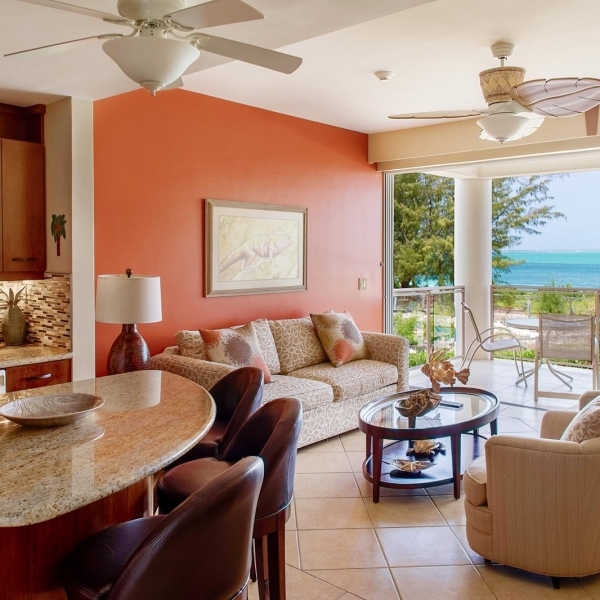 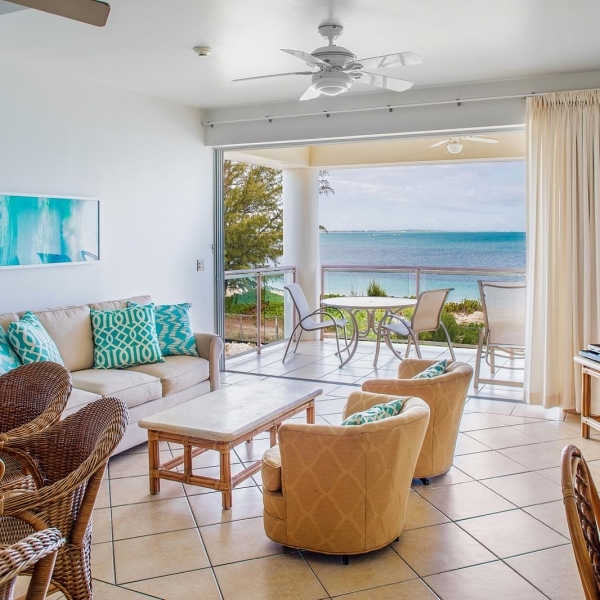 Situated on the best snorkeling reef in all of Grace Bay, this privately owned condominium at Coral Gardens on Grace Bay is nestled on the property of a classic Caribbean boutique resort. 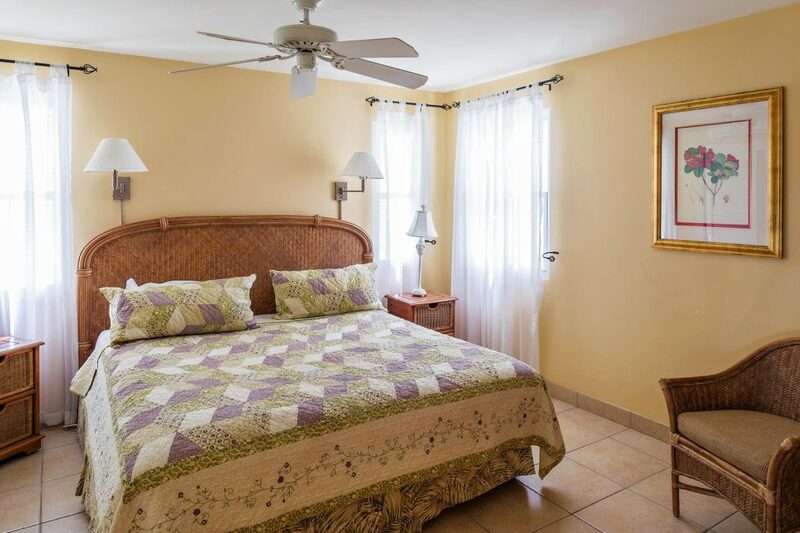 The spacious layout and one-of-a-kind unit, can be reserved as a 1, 2 or 3 bedroom accommodation with 3 full & 2 half baths, & boasts over 2100 square feet of comfort and ‘feel-at-home’ amenities. 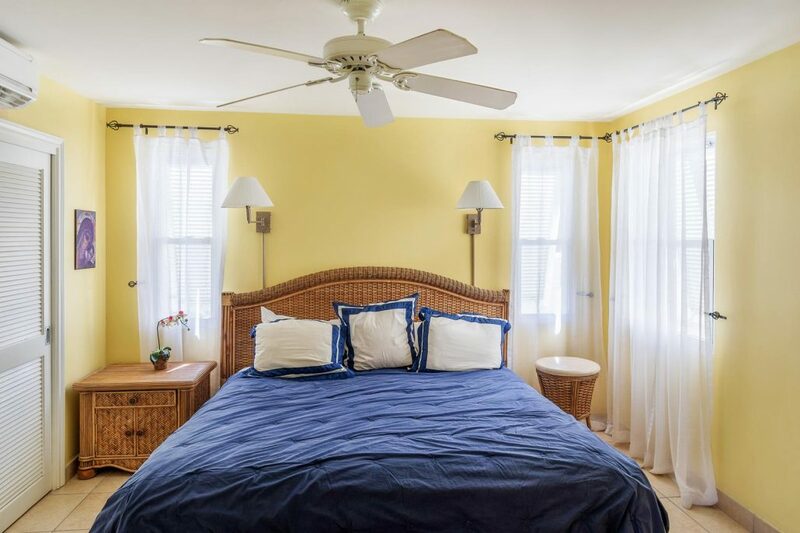 Begin and end your day in the comfortable king size beds offered in each room. 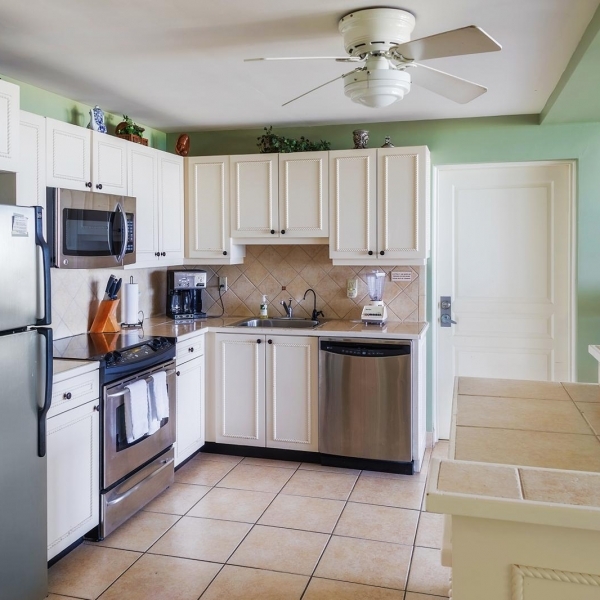 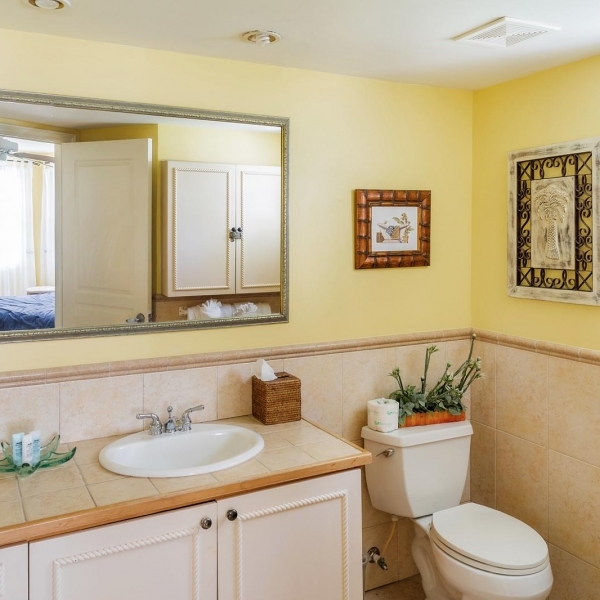 There are safes for your valuables, two pull out sleeper sofas, fully equipped kitchen with large tile countertops, stainless steel appliances, separate dining area and kitchen bar. 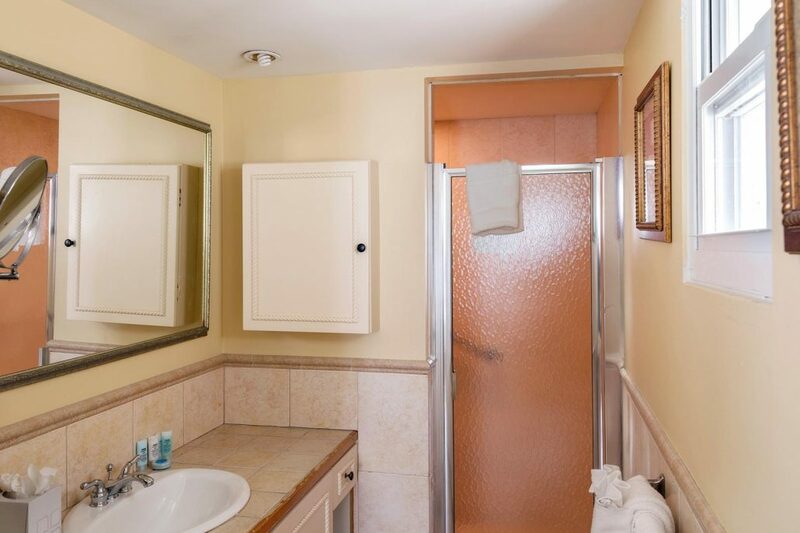 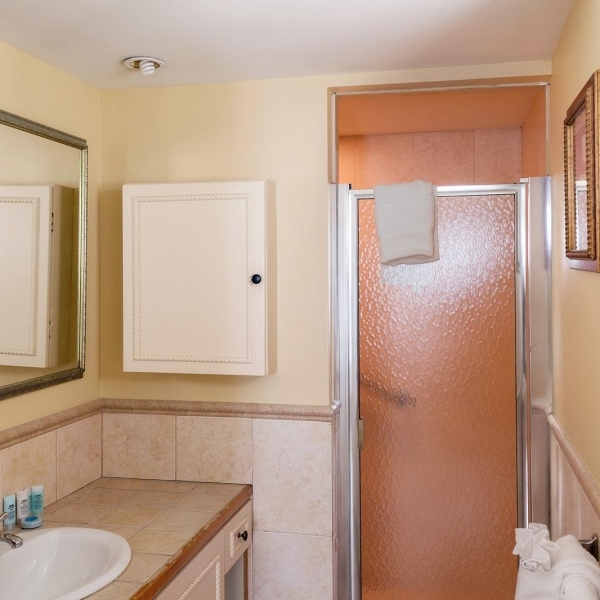 Also, enjoy an in-suite washer/dryer, walk-in showers, cable television, free wifi, and local cell phone provided. 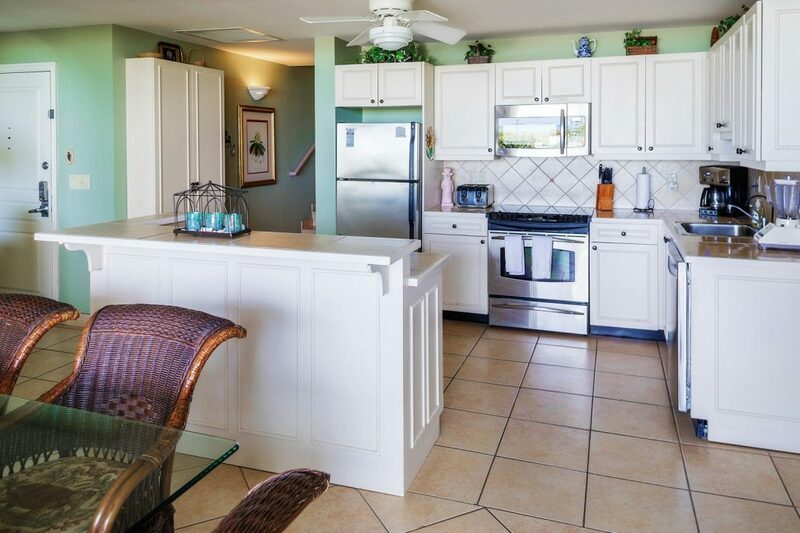 This ground floor unit is mere steps to the beach! 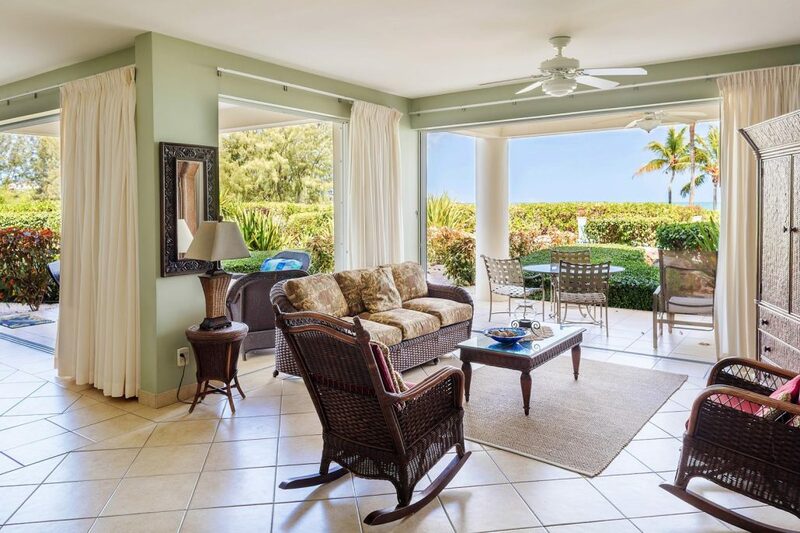 Featuring floor to ceiling sliding glass doors that pocket into the walls, your living space seamlessly extends to the adjoining patio creating a luxurious and expansive lanai effect. 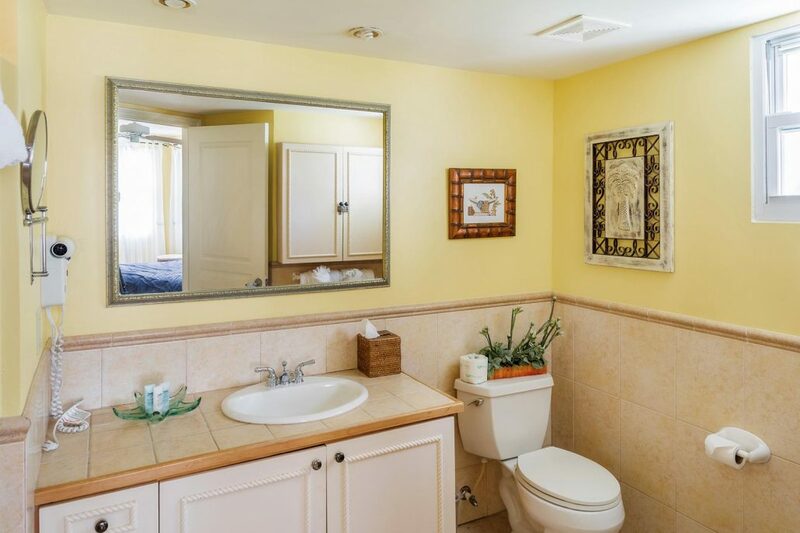 The lap pool, right in your own back yard and nearly empty most of the time, is an added feature of this unit. 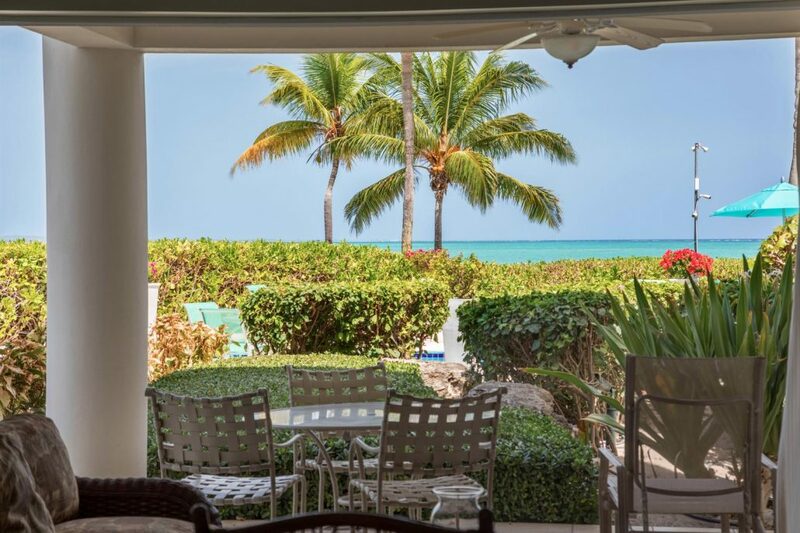 You will have a front row seat to some of the most beautiful sunsets right from your own patio. 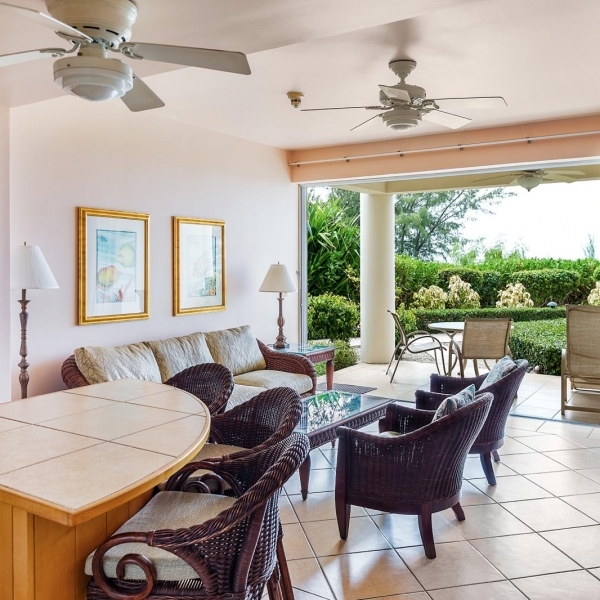 When making your way past the pool to the beach, be sure to stop by the onsite beach bar / cafe for a rum punch or delicious meal at SOMEWHERE. 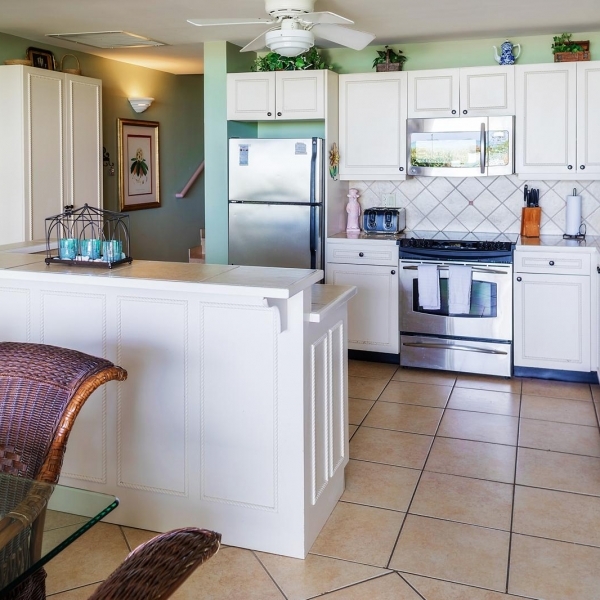 Here you can enjoy the trade wind breezes while enjoying delicious breakfasts, lunches and dinners along with your favorite island drink made by “Some” very friendly staff! 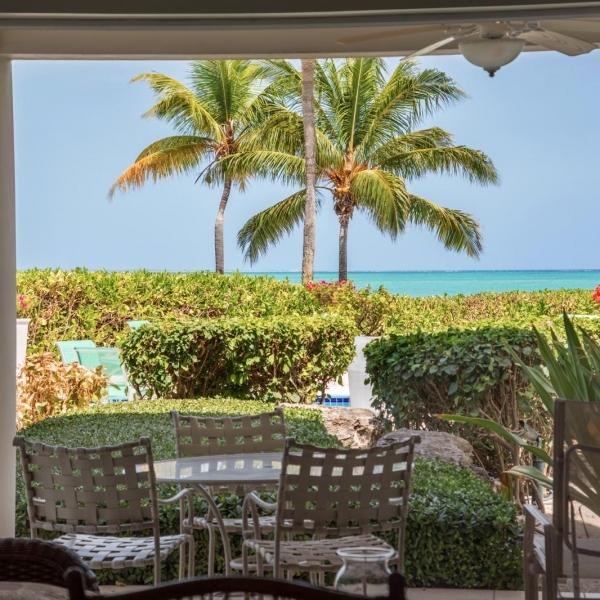 Besides the local rum punches, there are margaritas, mojitos or pina coladas just to name a few. 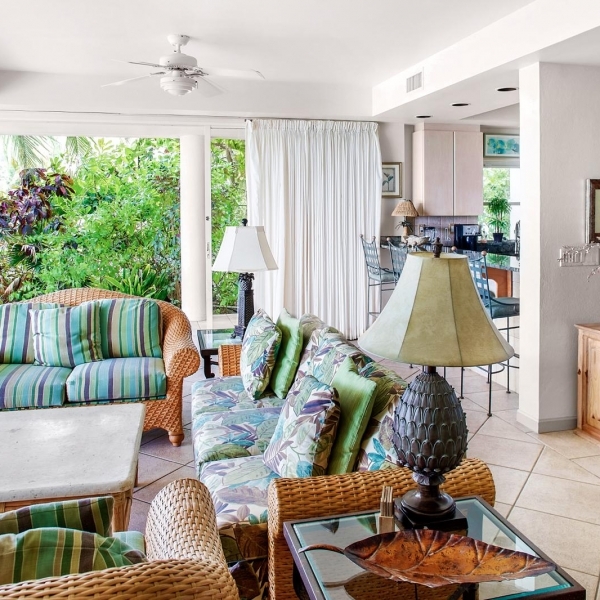 It doesn’t take long for the Island music to put you right in the mood and to get your groove going!